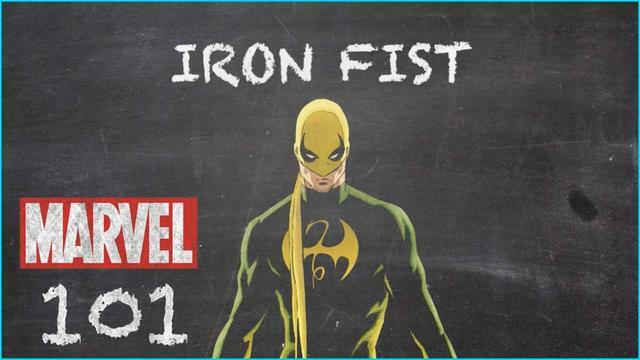 Trained in ways of martial arts at K'un-Lun, Danny Rand becomes the Immortal Iron Fist and uses his incredible abilities to defend others. Danny Rand’s life may have started in privilege, but it took a long journey into honor and strength. As the Iron Fist, Rand learned how to harness immense power, both mental and physical, to save others and fight honorable battles. Super Heroes may get the spotlight, but the House of Ideas always had a place for genre storytelling that fit the trends of the times. See the duos that had readers scratching their heads! Take a cue from today's Avengers #13 and travel back in time to the early days of K'un Lun! This Week in Marvel host Ryan Penagos, a.k.a. Agent M, discusses the Marvel Universe by Frank Miller Omnibus, featuring a collection of Miller-written Marvel comics, pin-up art, letters and more!